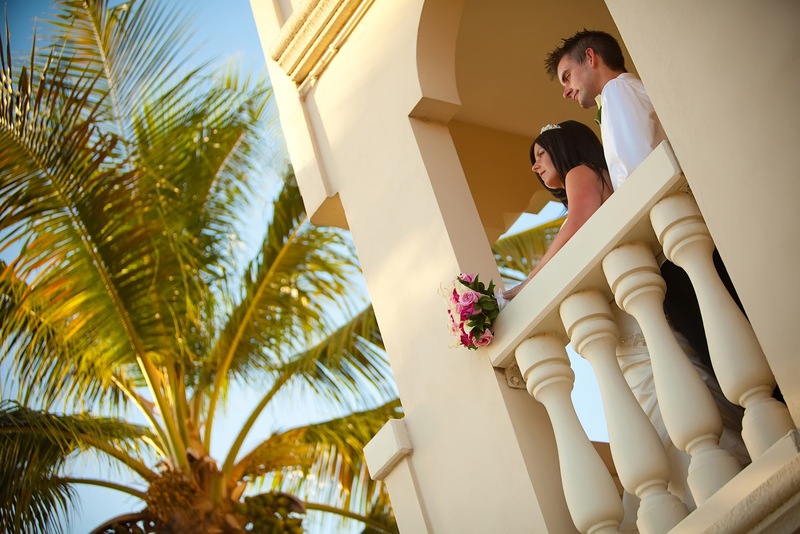 Wedding Group Transfers in Aruba: Fofoti Tours & Transfers is the number one provide...: Fofoti Tours & Transfers is the number one provider for wedding transportation in Aruba ! Whether you are looking to give your guests a carefree way of getting from and to the Aruba airport, arranging your rehearsal dinner for your wedding and need to get your guest there, or have a location for your wedding away from your hotel and want to ensure that all of your guests get to the location in the most hassle free way, we can help. Oranjestad, Aruba August 28th, 2012– The island of Aruba is blessed with a great number of couples who choose to celebrate the single most important day of their lives here. For more than three decades El Gaucho Argentine Grill has taken part in making weddings unforgettable, for many couples, their family members and their friends, hosting the traditional pre-wedding ceremony rehearsal dinner, on the night before the big-day. It’s no wonder then that an elegant rehearsal dinner at El Gaucho Argentine Grill, was a popular feature on many wedding-party schedule of events, this past summer. Aboard the Jolly Pirates Janet and Tim Matthews take the Plunge! August 20th, 2012- After thirty years of marriage Tim on bended knee proposed once again to wife Janet and sealed the deal one more time with a sloppy kiss and his emotional pirate – promise to be true, during the light-hearted vow renewals which were performed by Jolly Pirates, Captain Ron. In keeping with the Jolly Pirates Ship’s tradition, the Sweethearts from Hickory, N.C. exchanged the ship’s life rings. Jim’s sister in-law, Sally Klebba provided many heartfelt congratulations, a bridal veil and more importantly a wedding cake to share with the day’s pirate enthusiasts who customarily raised their cups of the ship’s signature brew to toast the happy couple.